My very first post on this blog was my April 2016 Library Card. Yes, exactly one year ago. Nope, this is not a celebration post. It's just a reflection of what can happen in a year's time. It's not always good. There isn't always growth. Sometimes you get stuck, or even worse - deteriorate. That's when you need to re-trace your steps. A year ago, life was much simpler. My reading life was spun around my Library Card. Nope, not one of those good old fashioned ones (I miss those ones so much!). I haven't been in a South African Public Library in years. But we can talk about that at a later stage. My library card of the-year-before consisted of the books I had on my shelf, on my iRiver e-reader and the books that were doing the rounds at the Book Club. A simple selection. I took care in selecting my books for every month and I followed that library card as the Ten Commandments. Thou shall not read anything else. 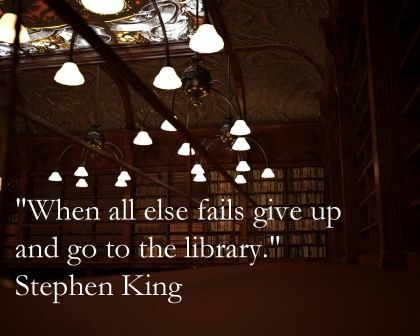 Thou shall finish all the books so thou can life long and prosperous in the Library of Kingdom Come. And then I strayed from the good and righteous path. My TBR-list got completely out of control. I accepted more books than I can possible read. I moved away and literally strayed from my Book Club. I abandoned my Library Card. The result? Exactly what happens when you break one of the Ten Commandments - utter chaos. Yes, both of these are from last year. But when I'm done with them - my NetGalley shelf is basically a clean slate and under control. Hallelujah! All three of these are by South African authors and women. I've received Why you were taken over the weekend after I got picked in a lucky draw (whoop whoop!!) and it made me realize that I still have the other two on my kindle as well. I really do owe these ladies a read and a review. What's on your Library Card for April? My April Library Card links up with It's Monday! What are you reading? brought to you by The Book Date. 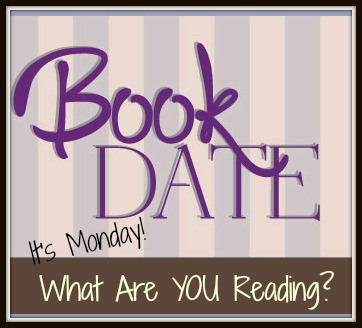 Remember to add your link and to visit the other avid Monday readers. I just finished The Signature of All Things on audio last week. It was a great read. I hope you enjoy it too! It's hard to stay on the path!! You've got some great reads this month though. Happy reading! Thanks Amanda! FYI - love your blog and the title is super awesome. Wow....what a great bunch of books. Great on the library...love my library too. So nice to have you stop by my blog. Have a terrific week, Mareli. Thanks for visiting me Elizabeth and it is always great stopping by your blog! Loved your post, totally enjoyed it. Yes blogging and the internet can really load those bookshelves right up! I remember a time when I would stand in front of my own bookshelf and think I will never get to read all these books.... LOL! I've got at least one extra shelf and a kindle with more than the double the amount! Thanks Greg! Hope to do a few more posts this week! I gave up on taking ARCs and I don't do book clubs because I don't want pleasure reading to feel like work. 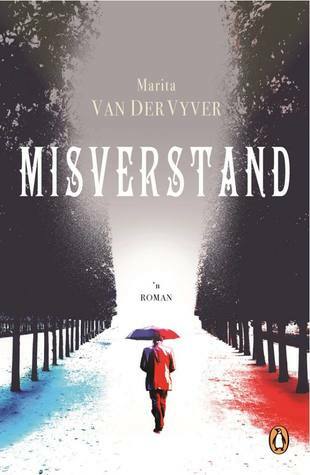 It's Monday, What Are you reading? 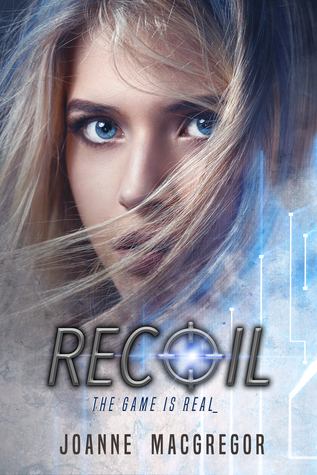 Oh no - I still love ARC's and Book Club is the best. The "real" one, not the cyber one(s)! Thanks for stopping by and hope you will have a good week! I love doing IMWAYR because it forces me to have a plan, and I have been pretty good about sticking to it. My TBR will forever be ridiculous, but at least I am committing to a weekly TBR. It really is terrible the way that life can interfere with our reading time and schedules... But I am going to try my best to stay committed. It just makes me feel a bit more in control. Thanks for stopping by and I hope you will have a great week! 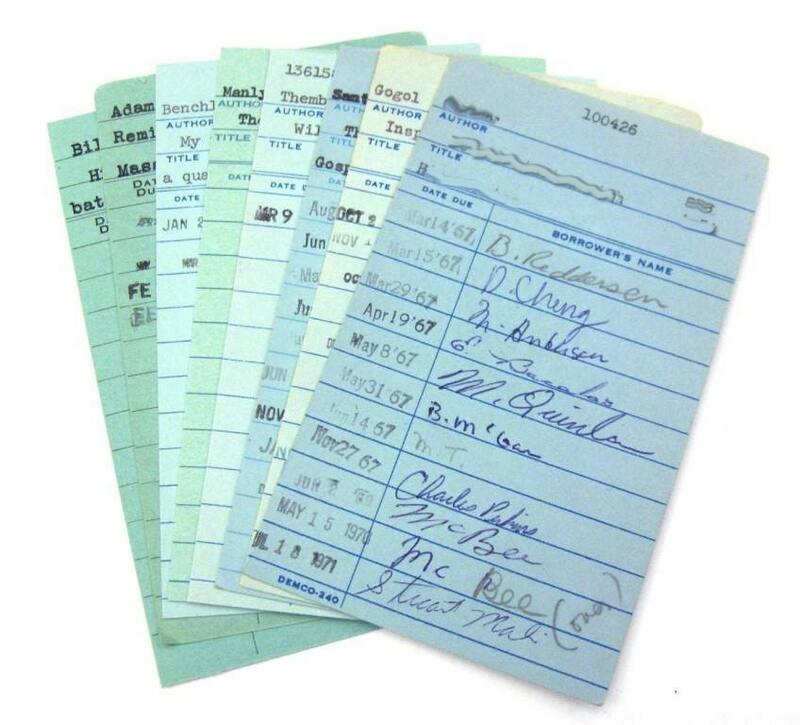 Oh my gosh, I loved the old library cards and those rubber date stamps! The fun of browsing through a real card catalog instead of a computer. *sigh* I've been there done that with the taking too many books for review, and it seems like I never get caught up. I'm back to my library in the past year, and it's been wonderful...again. I hope you get through all your books. Have a great week! I know!!! Those old cards....I love buying old library books as well - sometimes just for the card slot. LOL!!! I was quite up to date with all my reading schedules last year, but then life interfered. I am struggling to just get back to everything - but I am determined to get it done this month! Thanks for stopping by and I wish you a great week ahead! 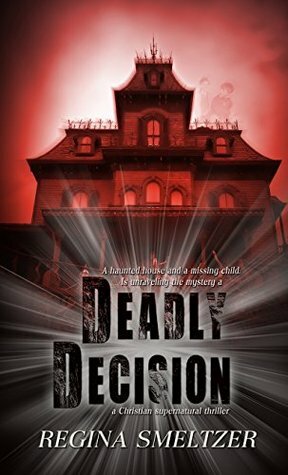 Thanks for stopping by my blog earlier... great selection of April books here! I have had The Signature of Things sitting on my TBR shelf for some time to read, you have prompted me to get on and read it! 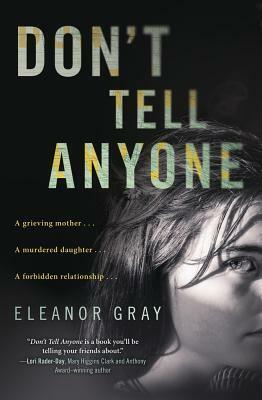 Don't Tell Anyone looks like my kind of read, thanks for sharing! Thanks for returning the favor Amanda! Hope you will also have a great week! Sorry it all went pear-shaped, Mareli and huge respect that you have rolled your sleeves up, got stuck in and FIXED it:)). 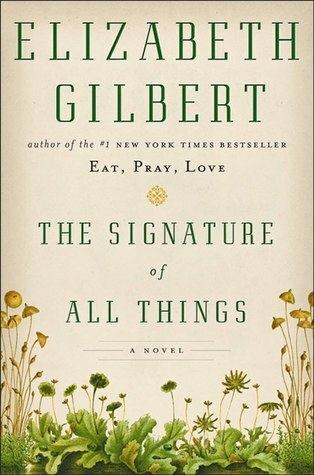 The Signature of All Things is a wonderful read - I loved it and hope you do, too. Take care and many thanks for swinging by earlier. Love your humor! I have a library card...somewhere in a drawer. 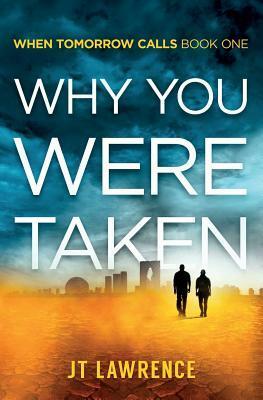 I have just started with Why you were taken! Will keep you posted. 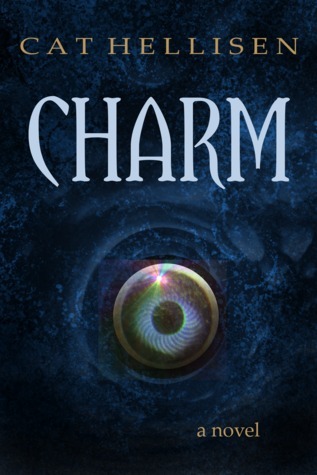 So far it is quite intriguing yes!